Characteristics: These are concave. They have 1 beading hole. You will receive 4 pieces all LEFT facing. 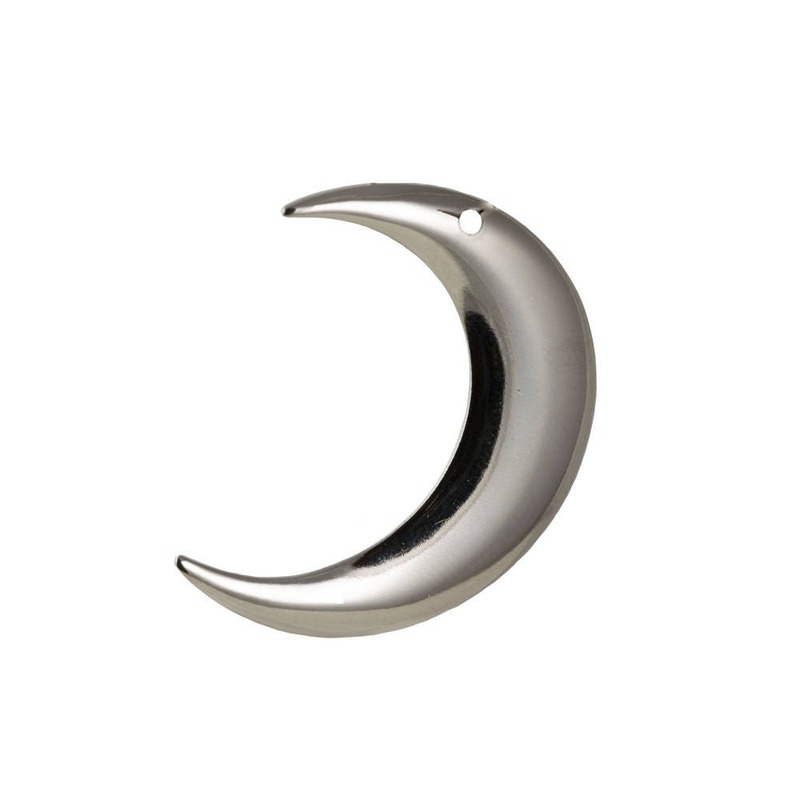 If you would like all Right facing crescents, you can find them by searching mtl110S.